This is the time of the year to renew your membership. Help make our trails even better! 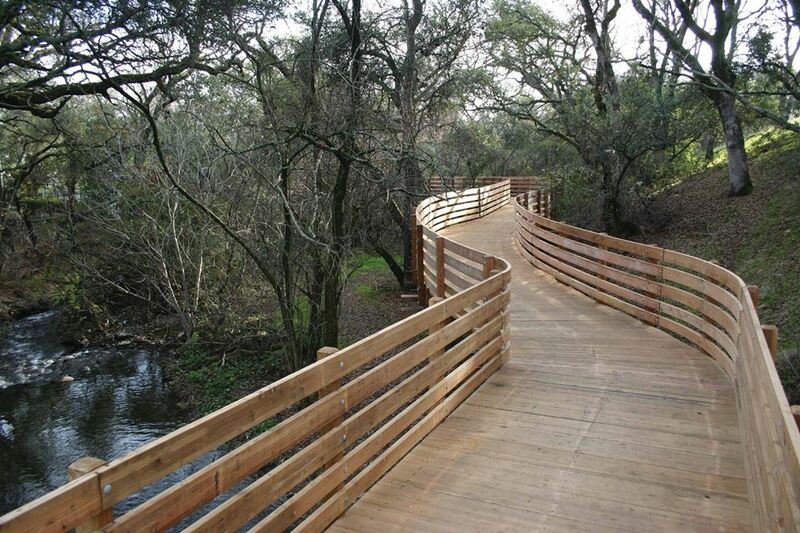 Folsom, California, is fortunate to have a wonderful, ever-expanding network of trails--ideal for bicycling, commuting, jogging, walking, or just wandering. 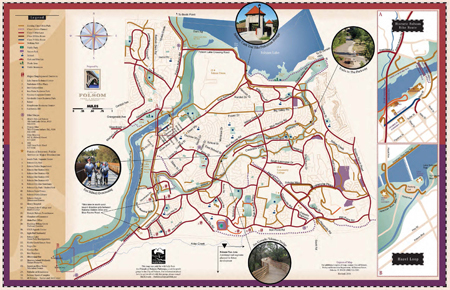 Over 40 miles of trails meander throughout the city, connecting beautiful open spaces, natural areas, friendly neighborhoods, parks, businesses, and other trail systems, including the American River Parkway. 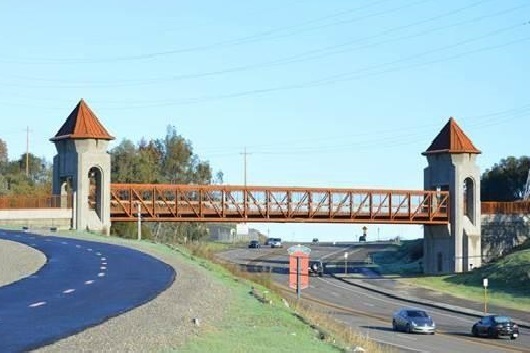 identify areas of Folsom worthy of inclusion in the parkway system. 1455 Willow Bend Road, Folsom.